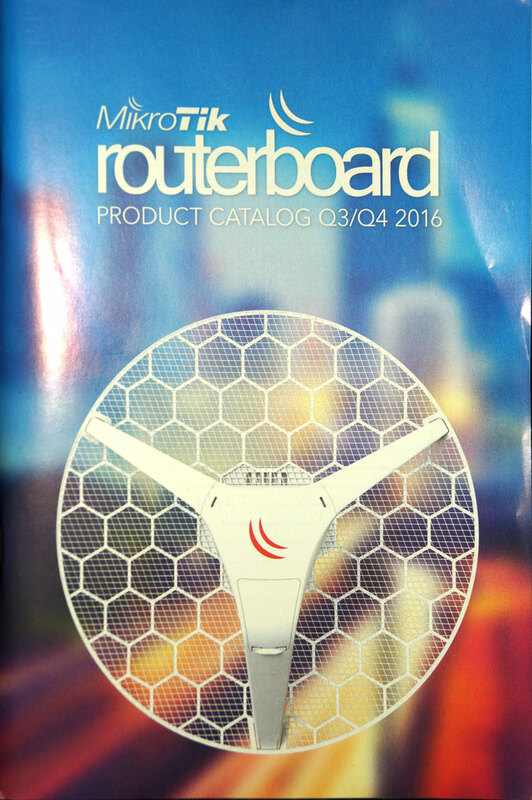 Mikrotik RouterBoard Brochure Q3/Q4-2016 Color Catalog showing all current and new Mikrotik Products. 126 pages - full color. No charge when shipped with an order. Limit-1 free catalog per customer.